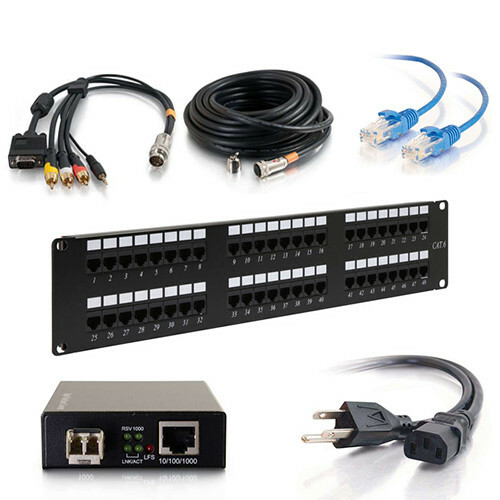 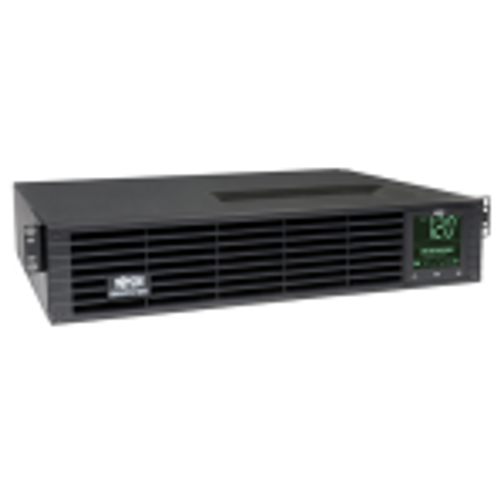 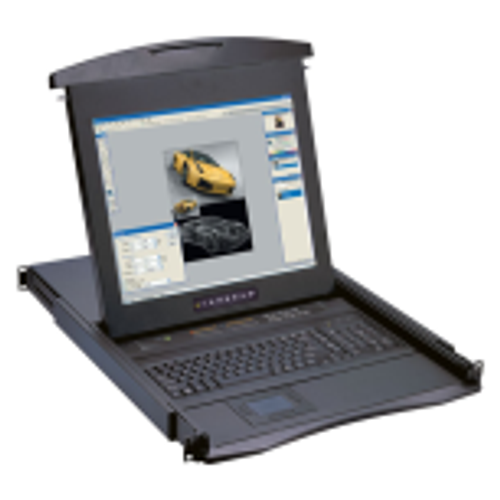 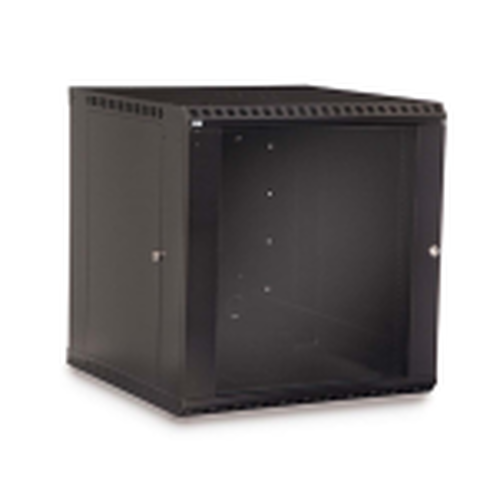 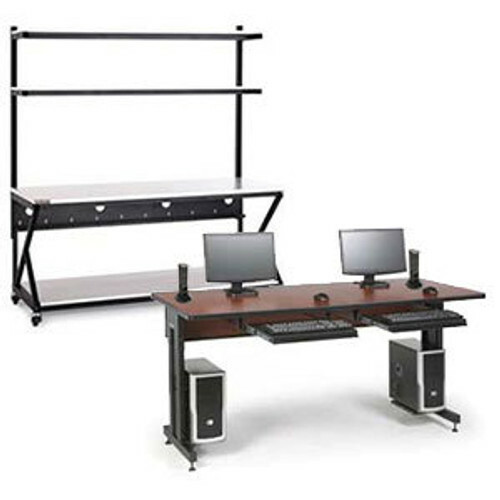 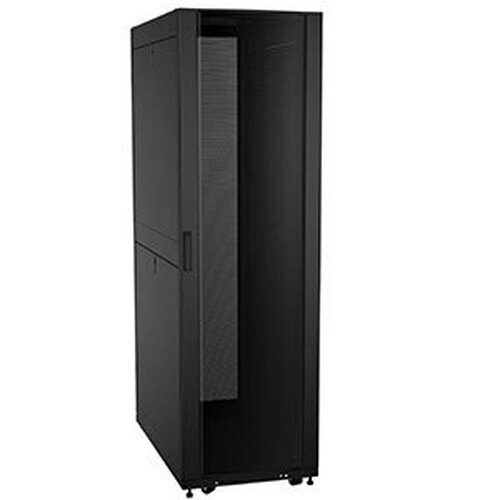 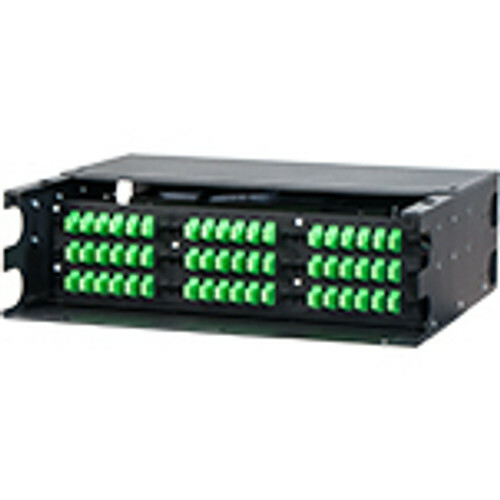 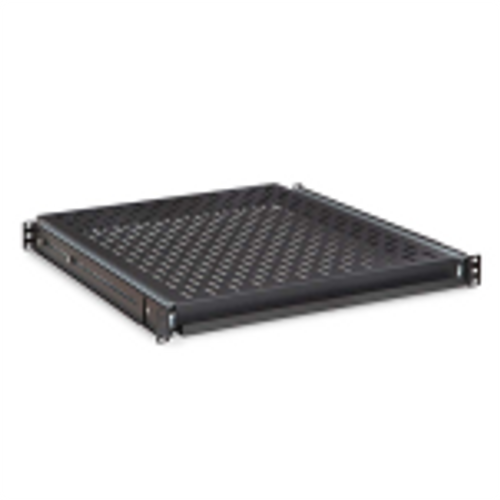 Mount servers and network equipment vertically in the VRS-6-30 from Rackmount Solutions. 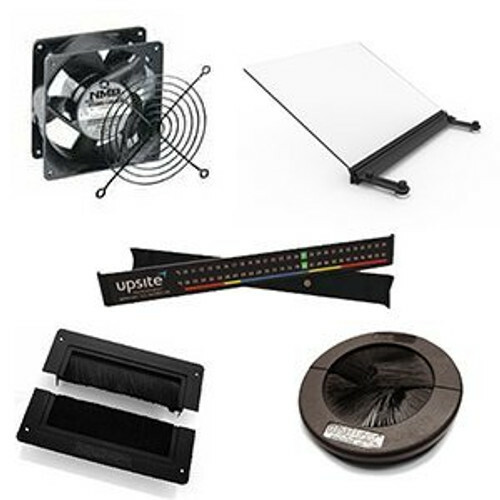 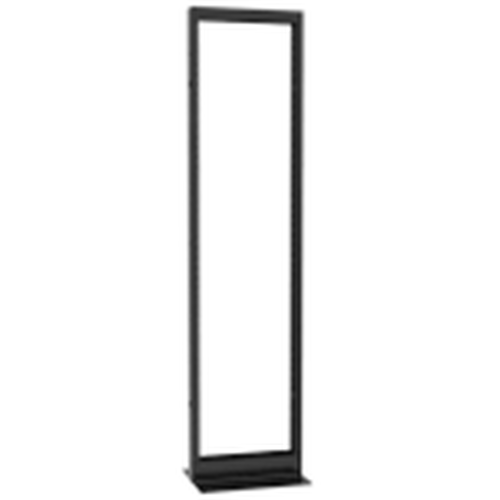 This 6u vertical wall mount has a usable depth of 30 inches and a pair of cage nut rails for mounting equipment. 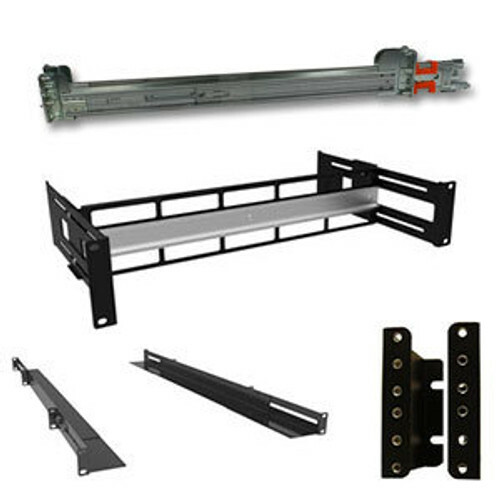 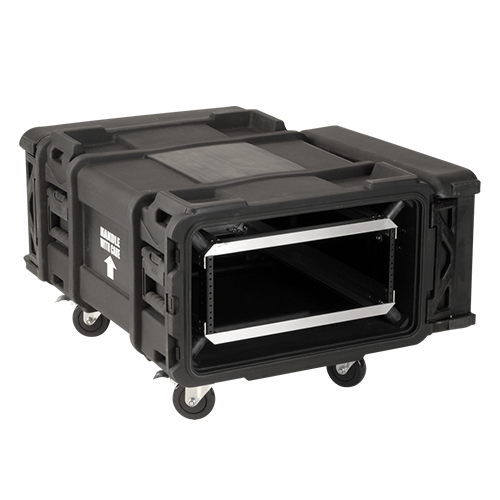 Access your equipment by swinging the wall mount open or using the hinged solid door. 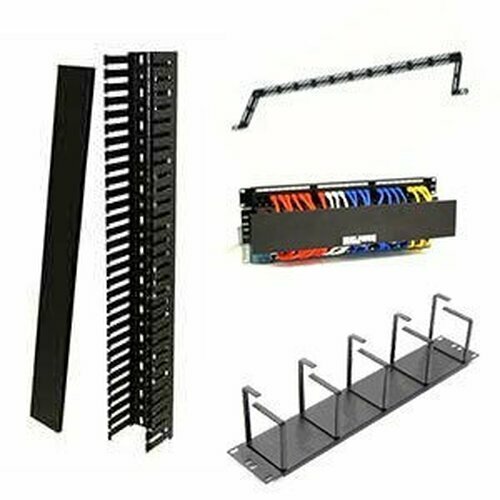 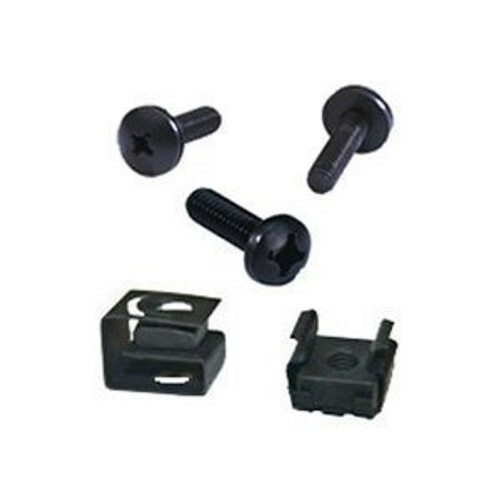 Vertical wall mounts are perfect for network rooms, closets, and where space is limited.